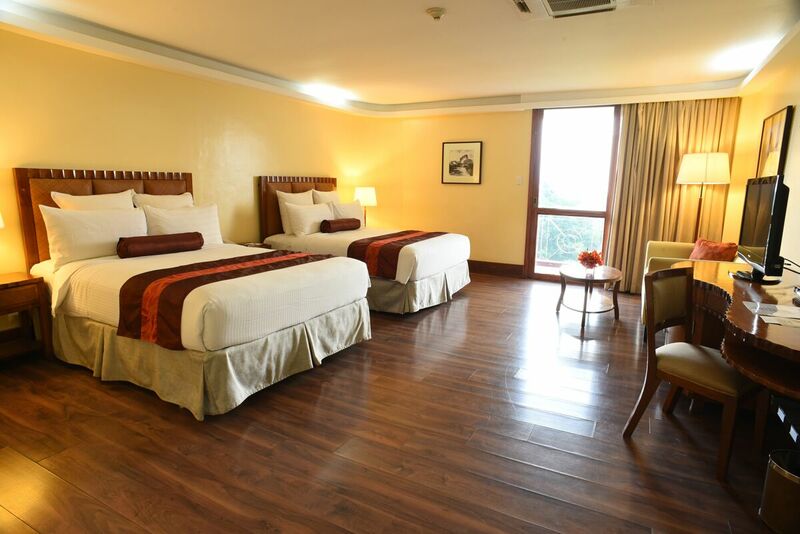 Thunderbird Resorts & Casinos – Rizal also rates high when it comes to exclusivity, luxury and comfort. All rooms are found inside Thunderbird Rizal villas. Everything in the rooms and villas spells relaxation including the spectacular view of Laguna de Bay at daytime and the Manila skyline at night. This makes it perfect for a staycation or quick getaway from the hustle and bustle of the city. Amidst its woodwork interior and cream-colored walls, each room is equipped with state-of-the-art amenities that the guests can use and enjoy. The room has two bedrooms, a living area, and entertainment section. 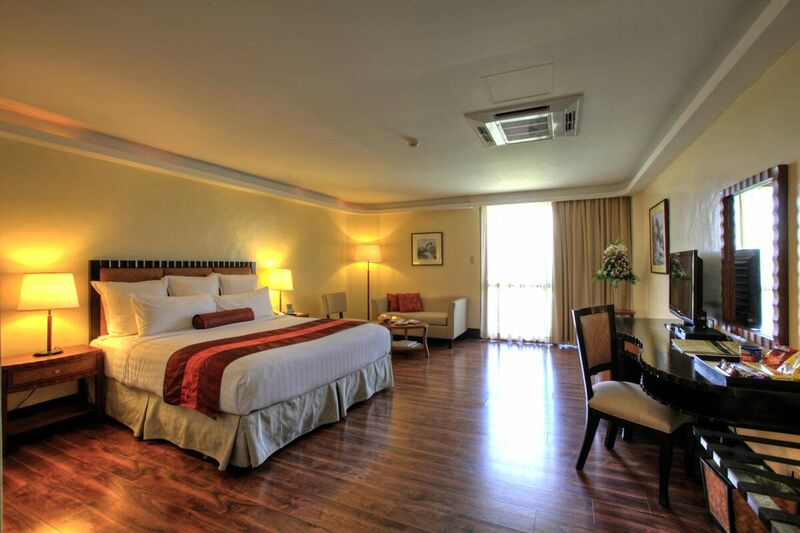 A 50 sqm room ideal for up to 2 adults and 2 children; comes with a complimentary buffet breakfast. A 50 sqm room that offers a majestic view of the pool, lawn, golf course and Laguna de Bay. It has a living area next to the entertainment area with adjoining workstation. Ideal for up to 2 adults and 2 children and comes with a complimentary buffet breakfast. 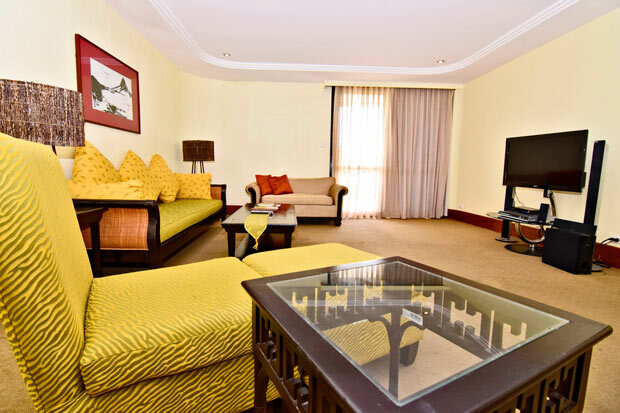 A suite with a receiving area, living room with lounge chair, dining area and kitchenette. The room has an en-suite spacious bathroom and workstation adjoining the entertainment area. Ideal for up to 2 adults and 2 children and comes with a complimentary buffet breakfast.